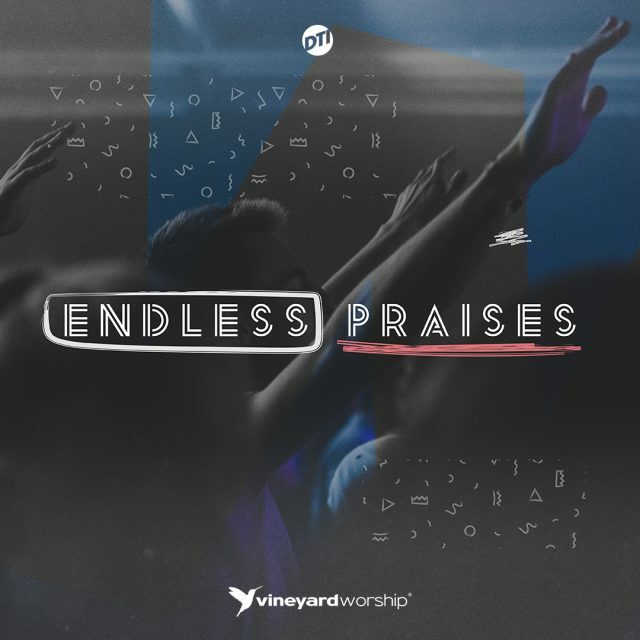 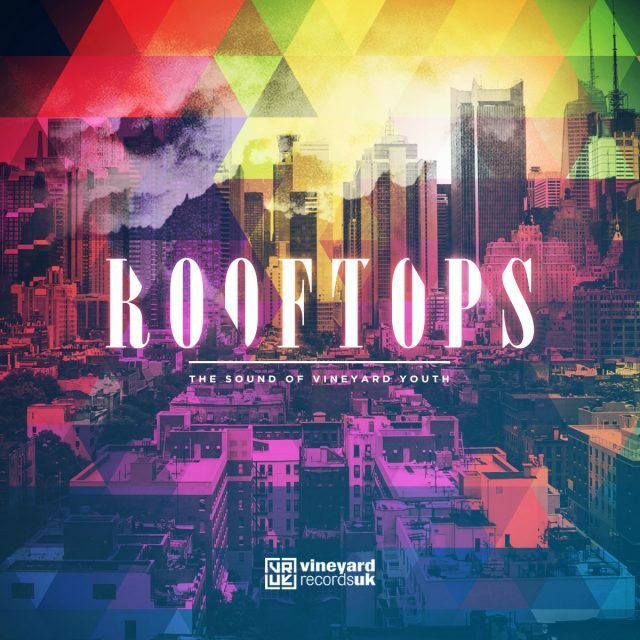 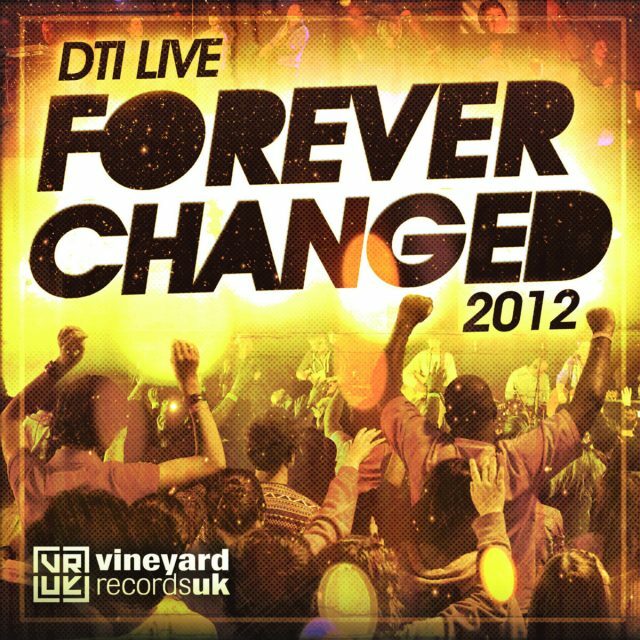 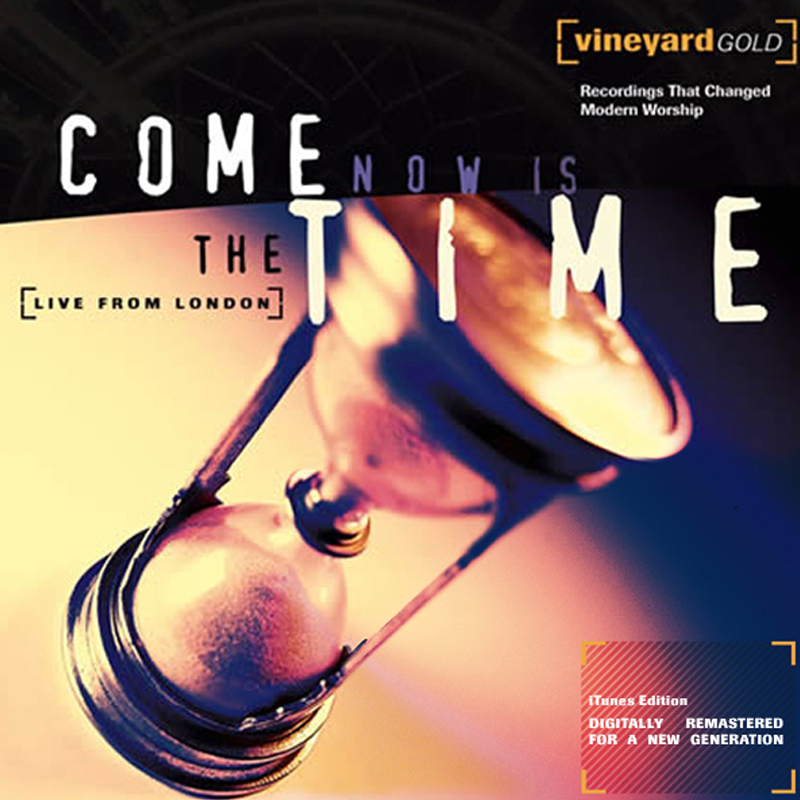 When Vineyard Music UK embarked on its first ever worship recording in 1998, little did it know that the title song ‘Come Now Is The Time To Worship’ would become one of the best known worship songs in todays modern church. 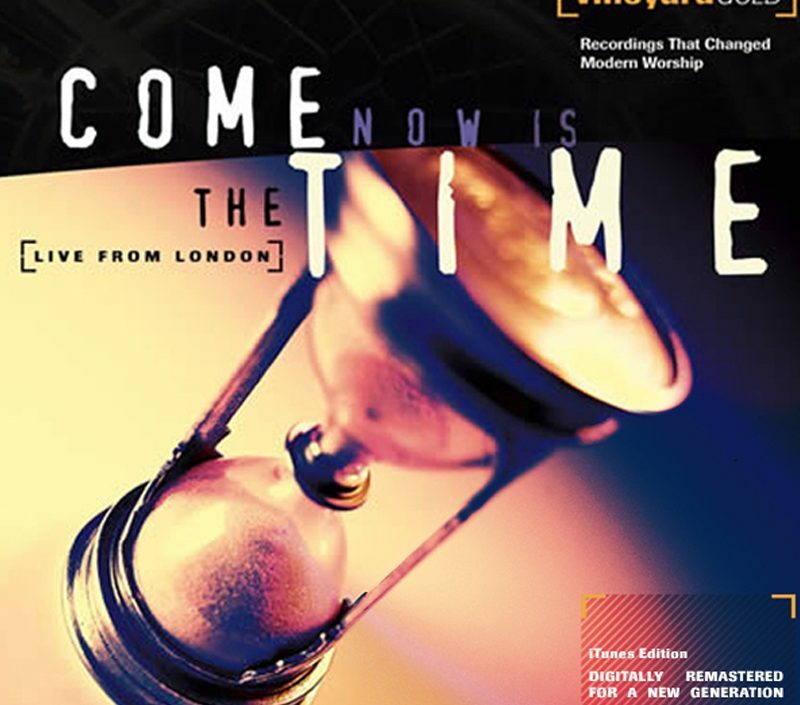 Winner of the best worship album of 1998 Christian Booksellers Award in the UK, Come Now Is The Time went on to be a best selling album. 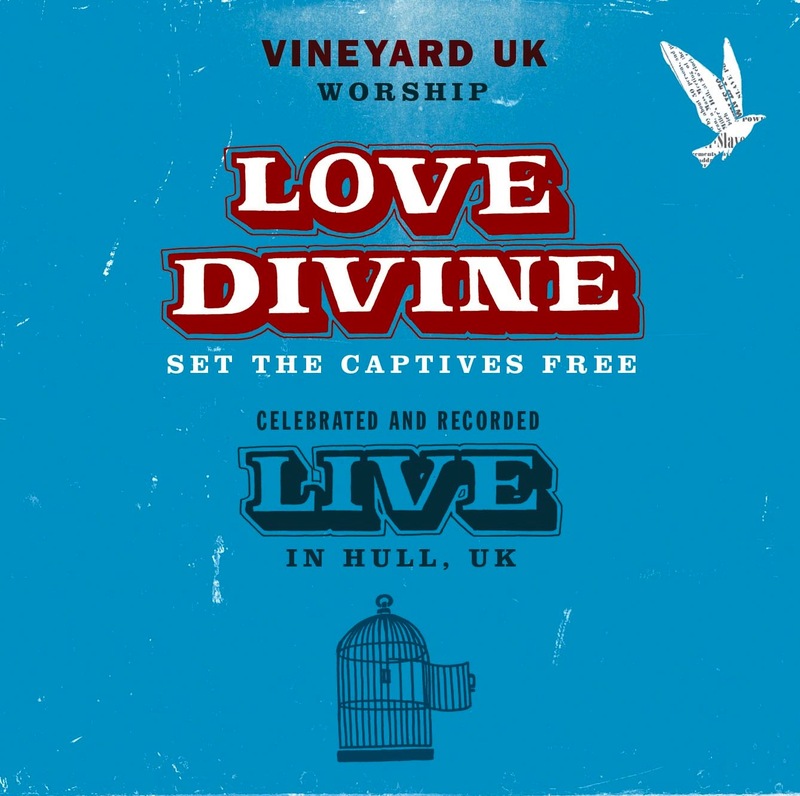 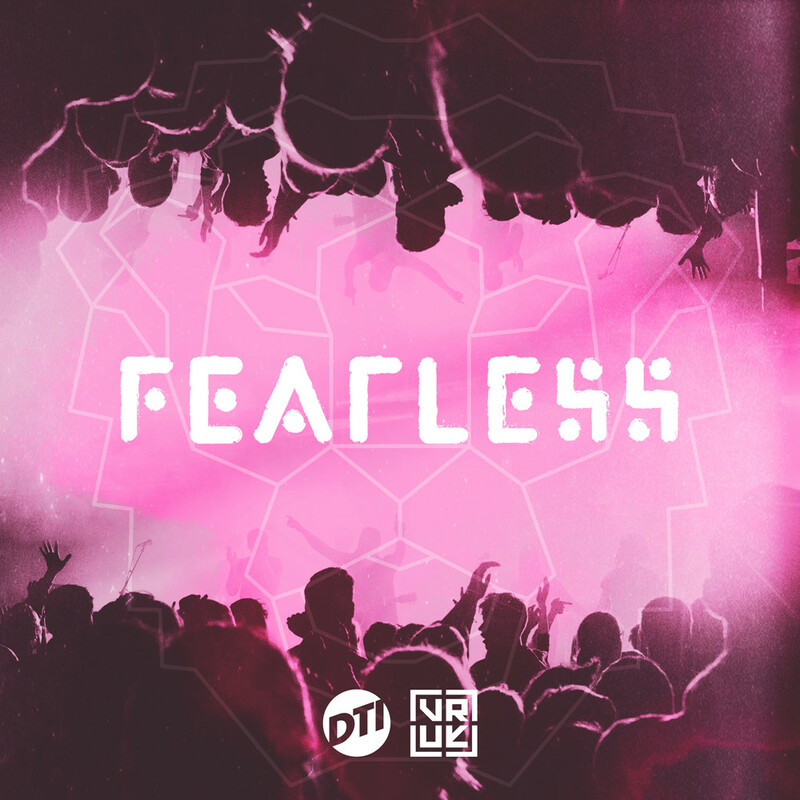 Producer Brian Doersken said “I knew the project was special, but I don’t think any of us anticipated what a warm response this project would receive from the Church around the world”. 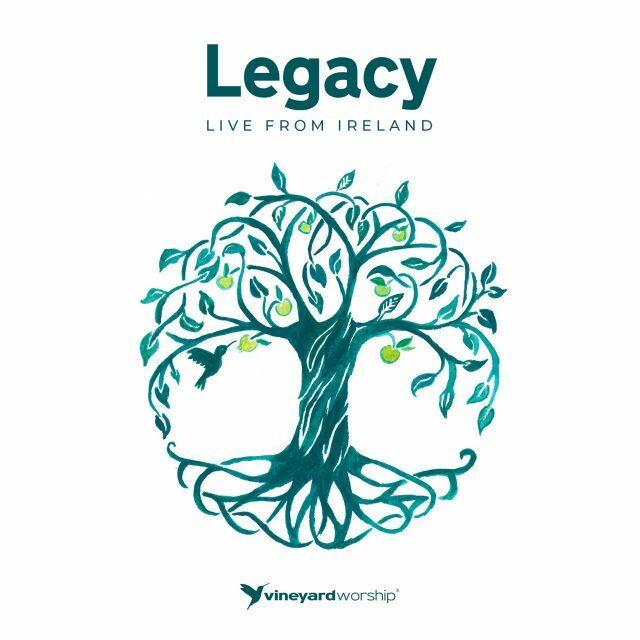 I just feel really blessed that by the grace of God I was able to be in the middle of it, watching and listening to what God was doing all around me in the heart of Vineyard churches in the UK and Ireland, and in the hearts of these precious worshippers.